You can book at Ella Bache Chatswood online using our Book Now button located above. Select from a list of services offered, pick your favourite Ella Bache staff member and book from the dates available. Welcome to Ella Baché Chatswood The Ella Baché philosophy has always been to recognise that 'there are no two skins alike'. 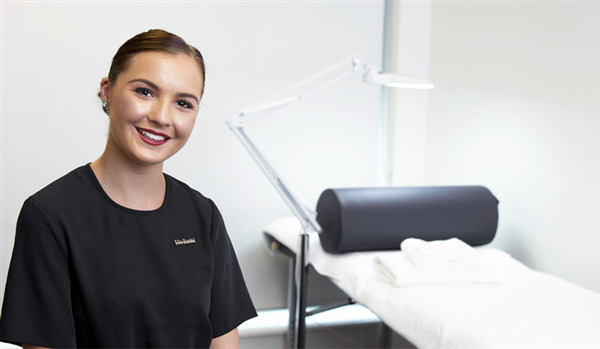 Our professional and experienced therapists at Ella Baché Chatswood are committed to this unique belief that every skin should be individually diagnosed and treated. Our therapists superior understanding of the skin allows us to carefully diagnose your skin and then prescribe a specific solution of salon-exclusive products and treatments that are just right for you. Meg gave me the best microdermabrasion treatment I have ever received. She was incredible, thorough and gentle. I onl use Ella Bache salons for my skin care and facials and this is the best salon I have visited in years. Highly recommend.